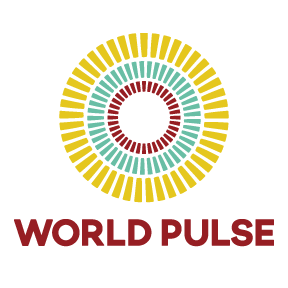 World Pulse is an action media network powered by women from more than 190 countries. World Pulse believes that when women are heard, they will change the world. World Pulse’s mission is to lift and unite women’s voices to accelerate their impact for the world. 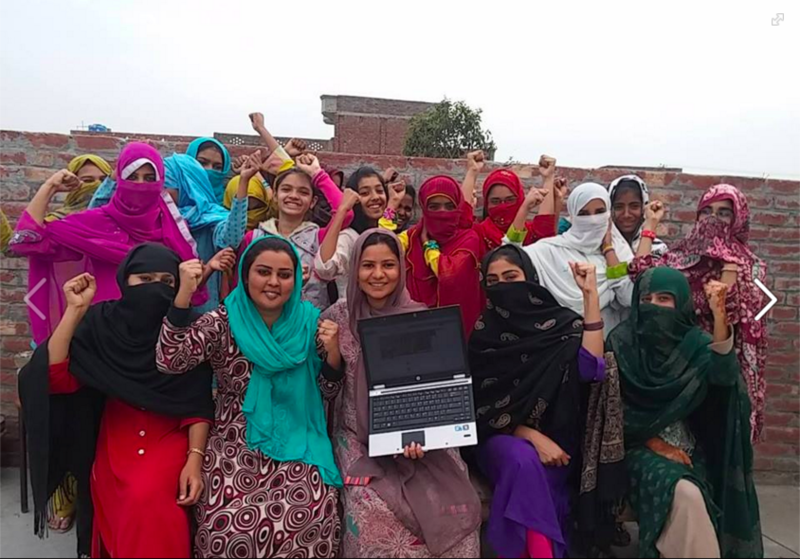 Through their growing web-based platform, women are speaking out and connecting to create solutions from the frontlines of today’s most pressing issues. 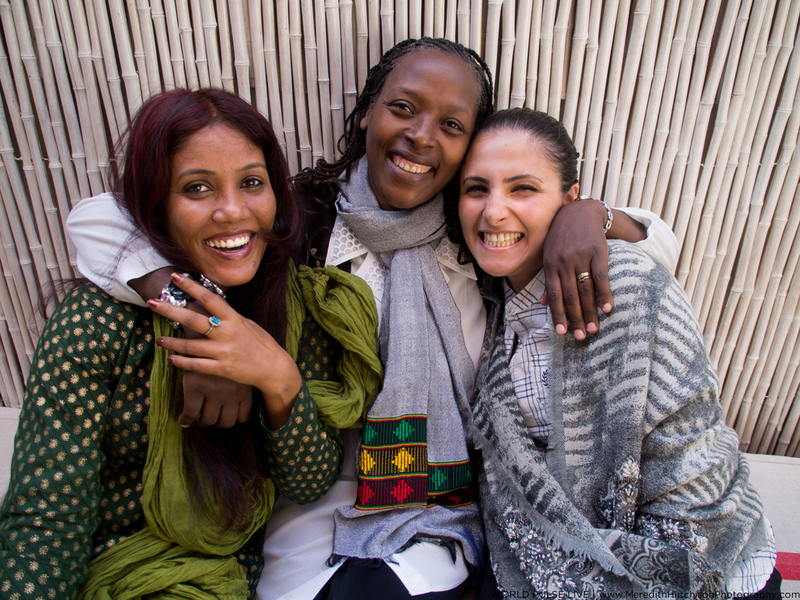 With a focus on grassroots women change leaders, World Pulse programs nurture community, provide media and empowerment training, and channel rising voices to influential forums. 2016: Channel made a grant to World Pulse to support the 2017 implementation of its Digital Changemaker Academy. 2015: Channel made a grant to World Pulse to support the implementation of its three core digital training pathways for women in 2016: Intro to Digital Empowerment, the Voices of Our Future training program, and Community Champion training. This expanded training strategy aimed to create a leadership pathway for women change leaders coming from every country in the world, with different needs and desires, and supported the evolution of their vision and leadership. 2009–2014: From 2009 to 2014 Channel made annual grants to World Pulse for the purposes of supporting the Voices of our Future Correspondents Network (VOF) (now called Advanced Digital Changemaking), a program that trained women from around the globe to report from the frontlines, to influence the policies that affect their lives, and to become citizen journalists. Channel also helped support the development and implementation of Safety and Security measures for the correspondents. The World Pulse VOF program was conceived in 2008 to address the severe imbalance of global women’s voices in the international media as authorities, experts, and content producers. Currently, women are the most unheard in the world, with just 7% of women profiled in government and political stories, and 1% women editors globally. NGOs, governments, and even journalists frequently speak for women and define their causes. This problem is particularly acute for women leaders in impoverished, remote, and conflict-ridden areas who struggle to access technology and obtain the skills to channel their solutions to the world stage. Using web 2.0 global women’s newswire as a tool, World Pulse’s VOF provided tailored, rigorous training in new media and citizen journalism to grassroots women leaders with powerful messages who would not otherwise have the ability to reach wider audiences with their stories.